Conceived by pioneering Victorian engineers and politicians, the Elan Valley reservoirs and aqueduct transformed lives in Birmingham and continue to provide a vital service to this day. Our speakers are Simon Hinsley Severn Trent Water (STW), Project Sponsor, Birmingham Resilience Project and Mike Keil, STW Asset Strategy Manager. Simon joined Severn Trent Water in 1987 and for the last 18 months has managed the £250M Birmingham Resilience Project. This is Severn Trent's most ambitious project to date and will see the delivery of a new water supply to the city of Birmingham by March 2020. Mike was the main author of the business case for the Birmingham Resilience project. This was the biggest single scheme proposed by any water company at the 2014 price review. 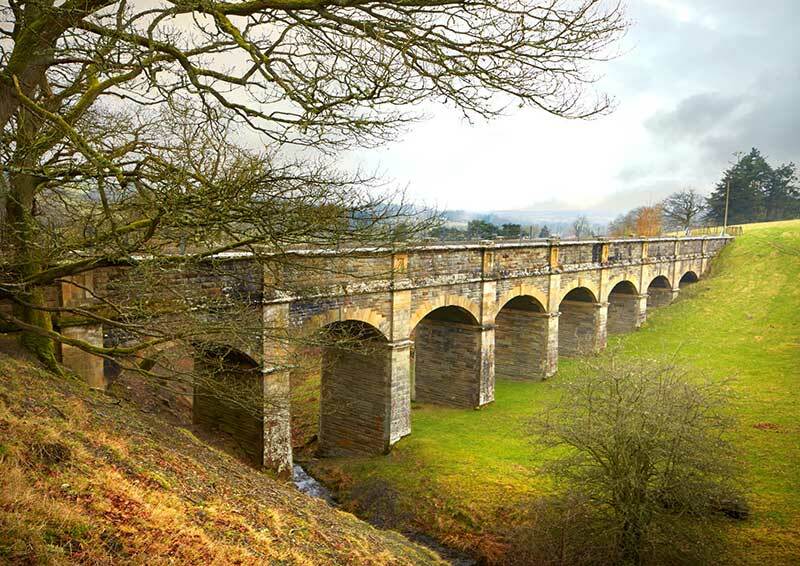 Safeguarding this asset for a further century of service means Severn Trent is planning for a major programme of protection and refurbishment works. Currently, minor maintenance and inspection is carried out during brief annual shutdowns but more significant work needs a longer shutdown – and to permit this STW needs to create an alternative water supply for around 1.2 million customers in Birmingham. Don't miss this chance to hear about the delivery of this key infrastructure project in our region.